The quality of a wine begins with the quality of its grapes and these depend on the terroir they inhabit. To a large extent, the terroir depends on the region its in and the conditions it offers. 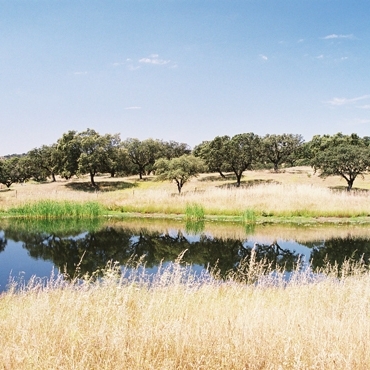 The Alentejo is proof that, sometimes, a single region can spring a surprise and present vastly different realities and characteristics that allow for the production of unique, distinct and differentiated wines. This is our Alentejo and our terroir. The Alentejo is a region of undulation plains, which presents a relatively smooth and flat landscape that extends over almost a third of mainland Portugal. Soil profiles alternate between shale, clay, marble, granite, and limestone, in a rather unusual diversity. The climate is clearly Mediterranean, hot and dry, with strong continental influence. 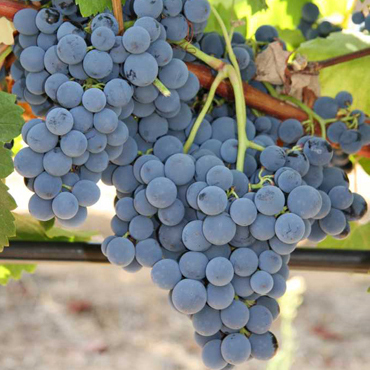 The main red grape varieties in the Alentejo are the Alicante Bouschet, Aragonez, and Trincadeira , while in the white varieties it is the Roupeiro, Antão Vaz, and Arinto that stand out. 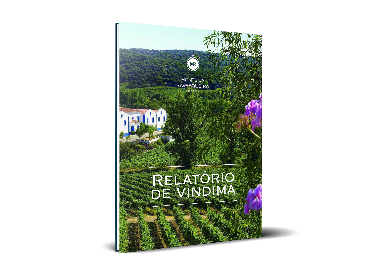 Borba, Évora, Redondo, and Reguengos, four of the eight sub-regions in which the Alentejo is divided, personify the Alentejo’s identity: land of balance and harmony, with the right proportion of fruit and freshness, and energy and softness. 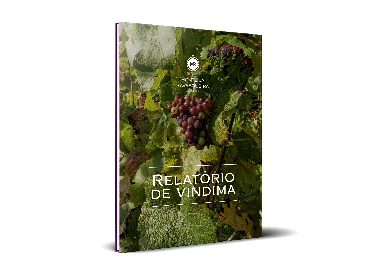 It is from within this range that the region’s best wines come from, in which Monte da Ravasqueira proudly lies in. “In 2012, at the time of grape maturation, an aerial photograph of the vineyard was taken, starting a new phase of intense work of Precision Viticulture with the objective of zoning each block of vineyard in order to maximise potential. This new terroir concept aims to identify and locate all variability found in the Monte da Ravasqueira vineyard using the following information: georeferencing for mapping; meteorological data, including temperature, precipitation, humidity and wind; maps of NDVI (Normalized Difference Vegetation Index); topographic analysis and analysis of grape compounds versus berry tasting. 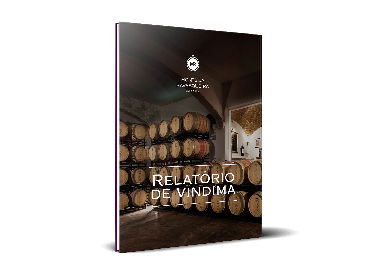 This work constitutes one of the pillars behind the current concept of Monte da Ravasqueira wines. All wines are the fruit of a selection of an area, or areas of a vineyard, that, each year, stood out the most and presented the main characteristics that each range should have. 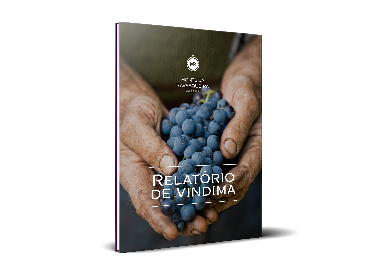 More than 25 references spread across two distinct ranges that seek to exploit the maximum potential of the Monte da Ravasqueira vineyard, giving rise to emotions that linger in the minds of consumers.